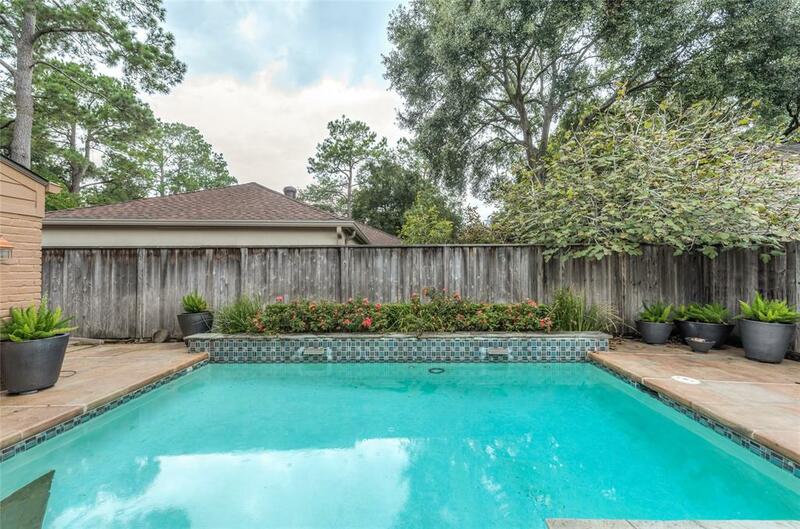 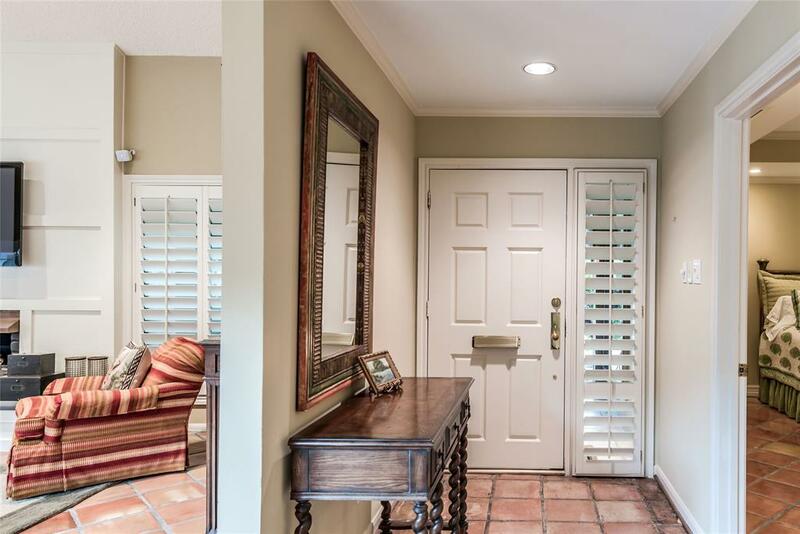 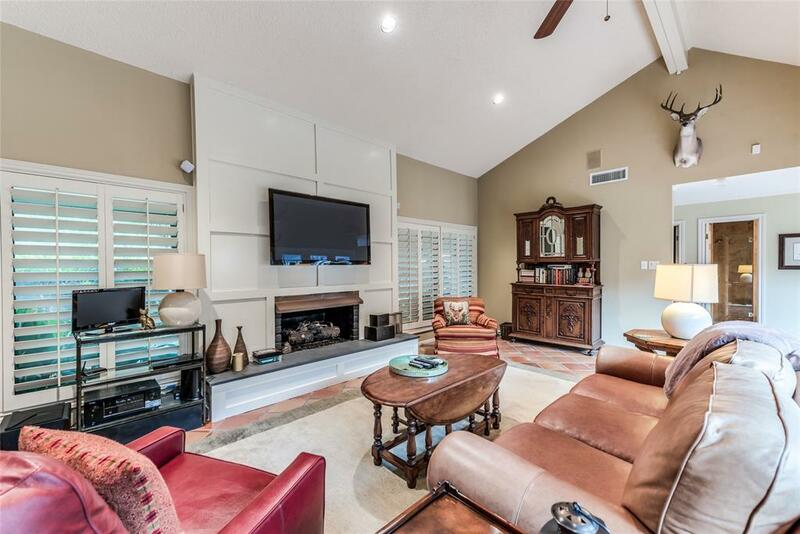 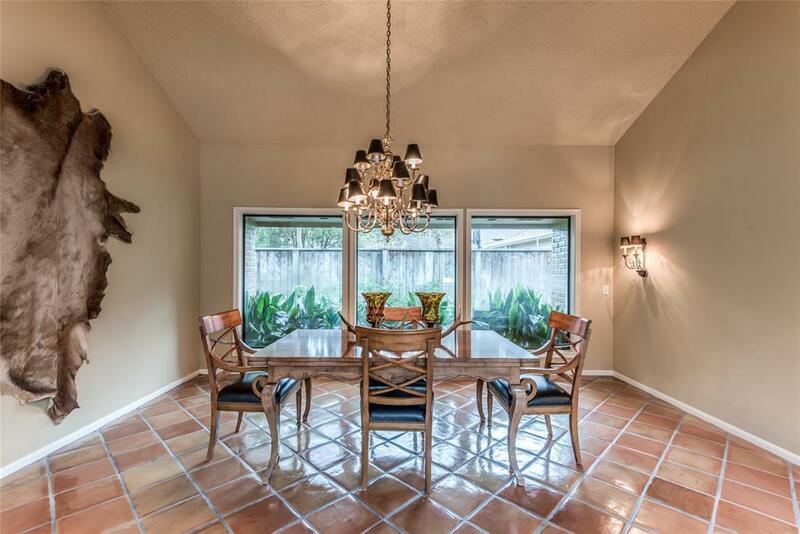 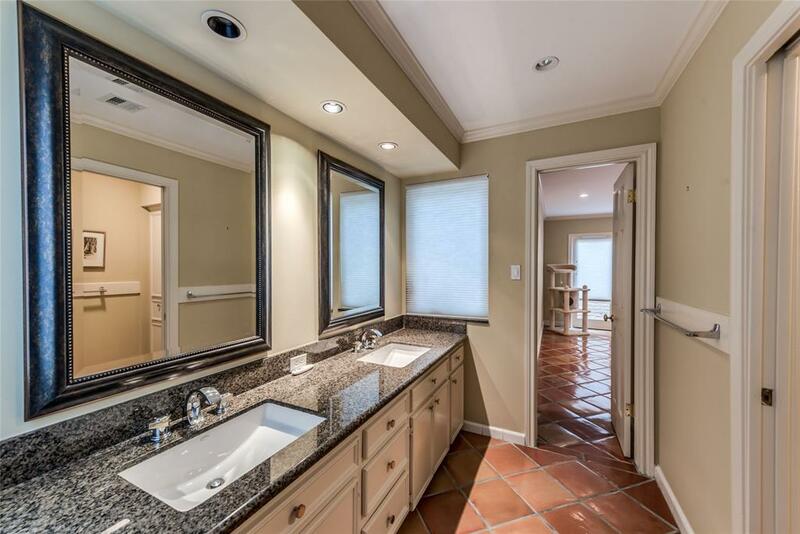 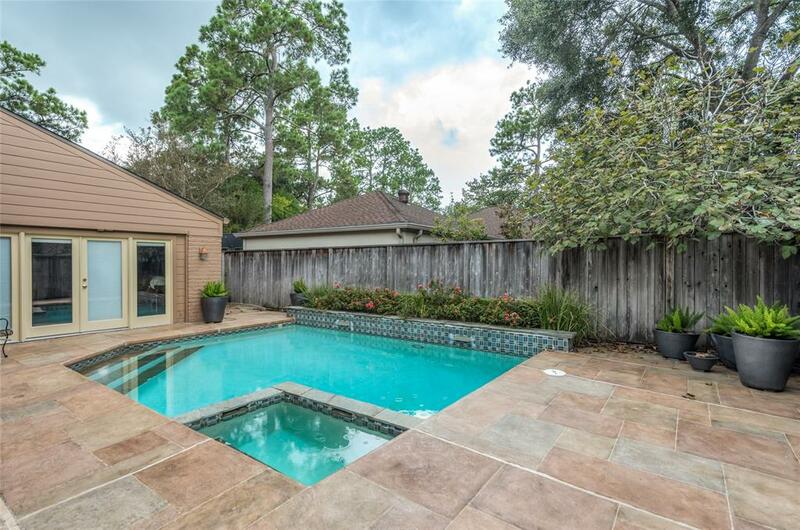 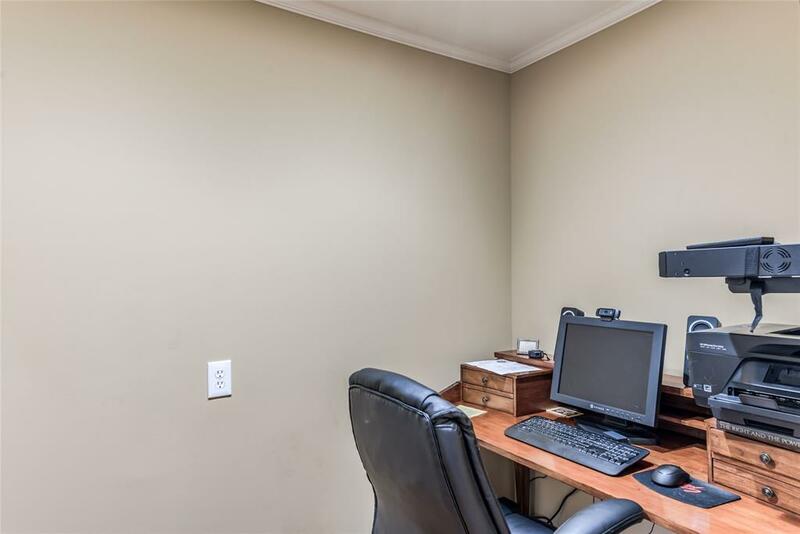 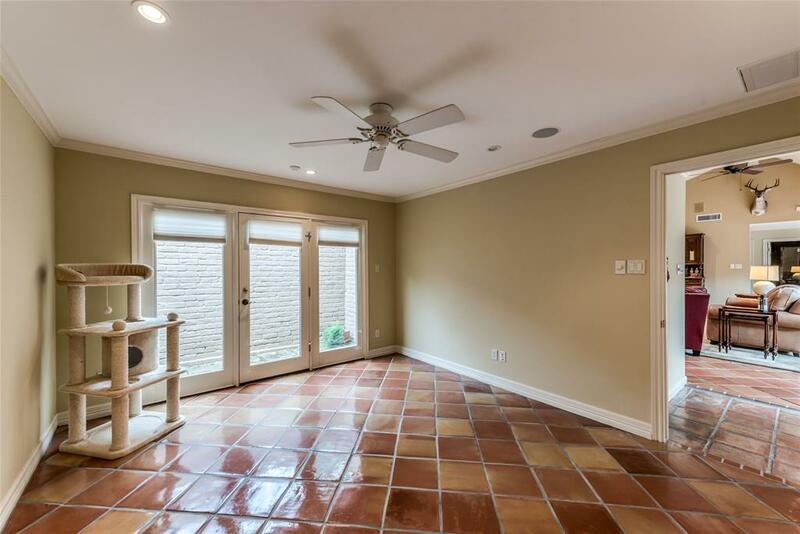 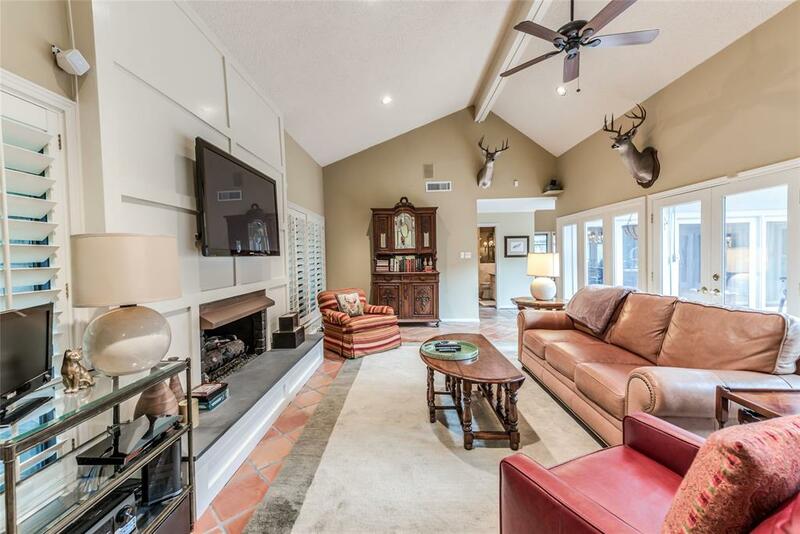 Beautiful, well-maintained executive home, DID NOT FLOOD in Harvey, is conveniently located near the Energy Corridor, Beltway 8 and other major thoroughfares. 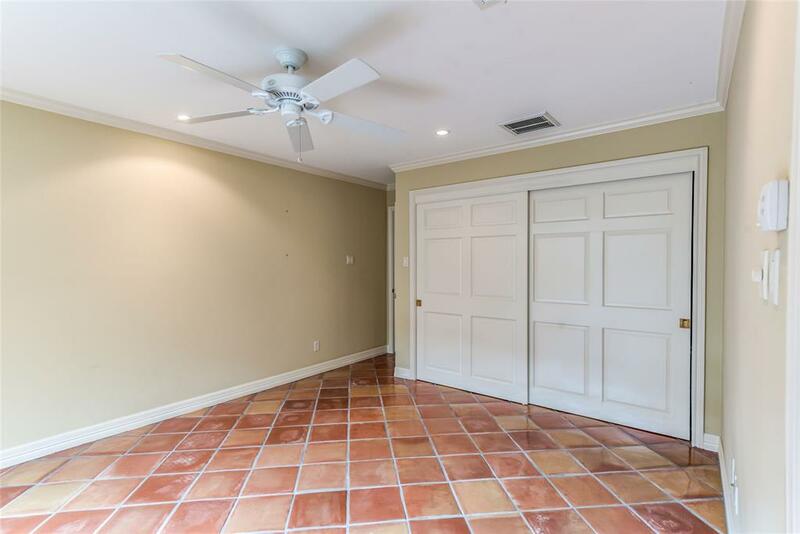 This 4/3 home is well-appointed with many must-see upgrades including a natural gas generator to ensure you are never without power. 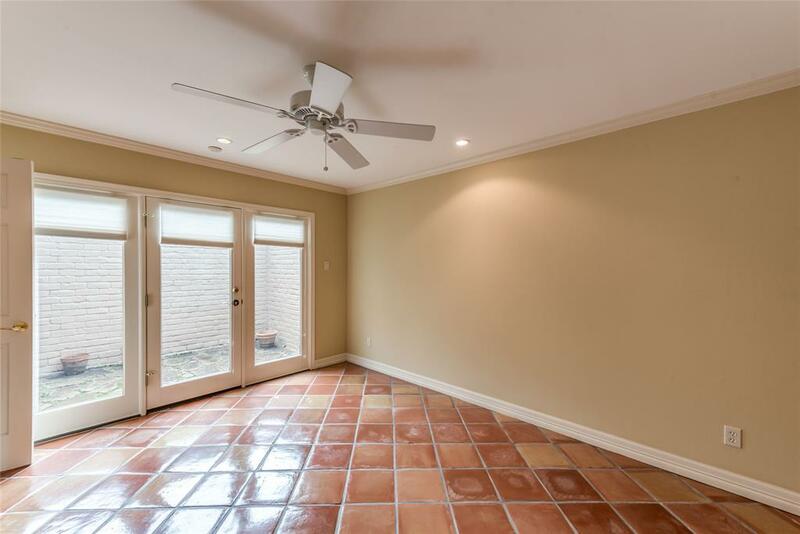 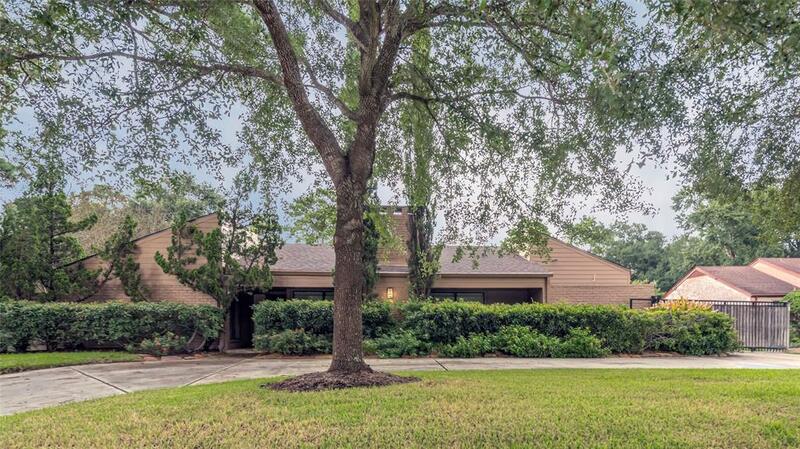 Home features large rooms throughout with vaulted and raised tray ceilings, and beautiful crown molding. 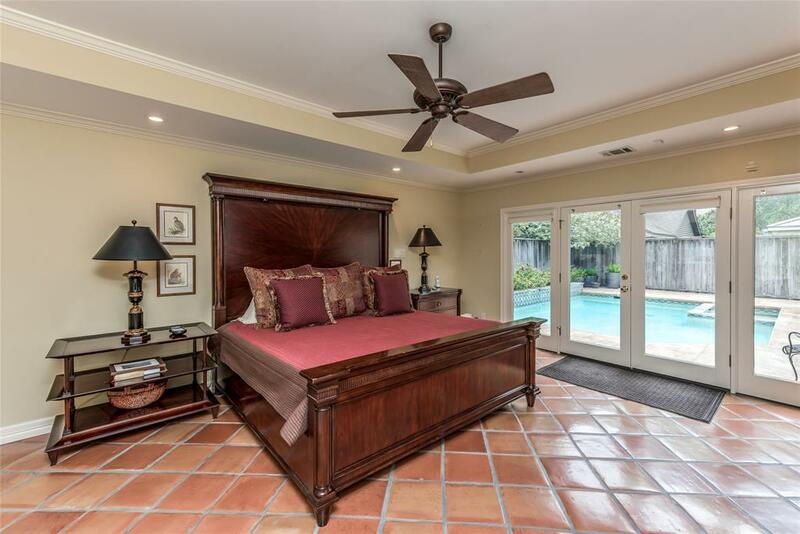 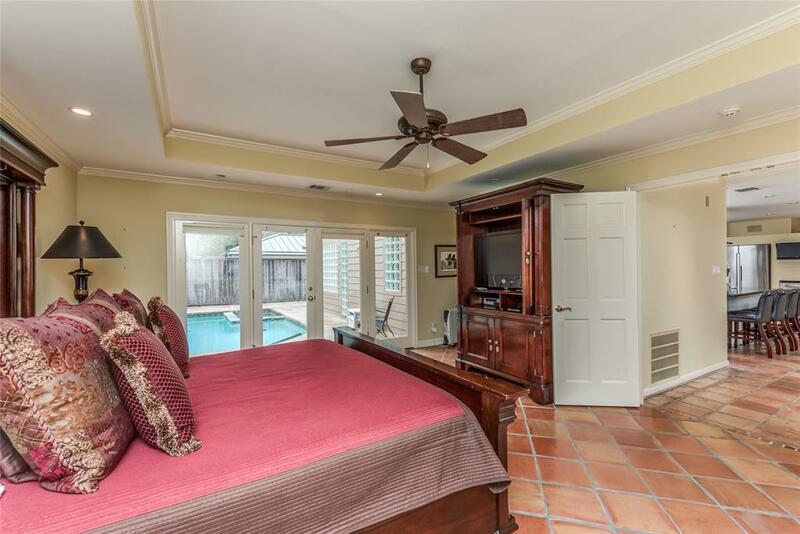 Two bedrooms have private patios and the Master Bedroom opens to a pool and spa oasis. 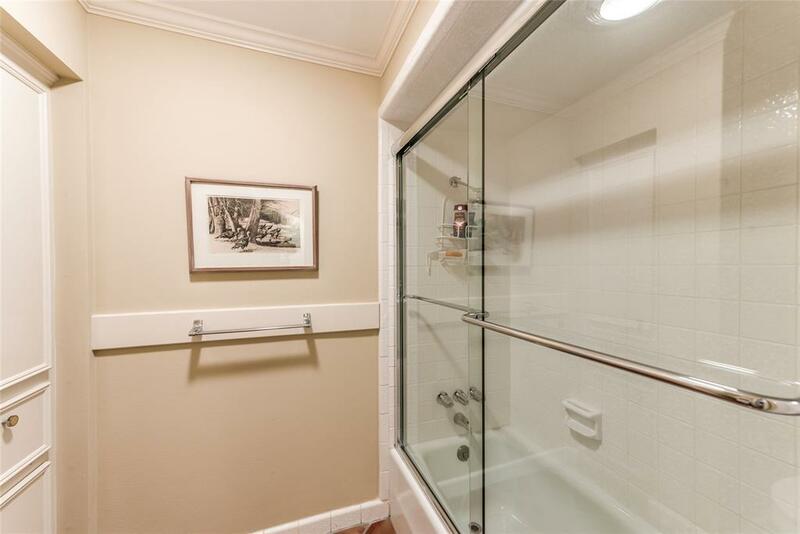 The Master Bath has an extra-large wet area with a two-person spa tub and shower. 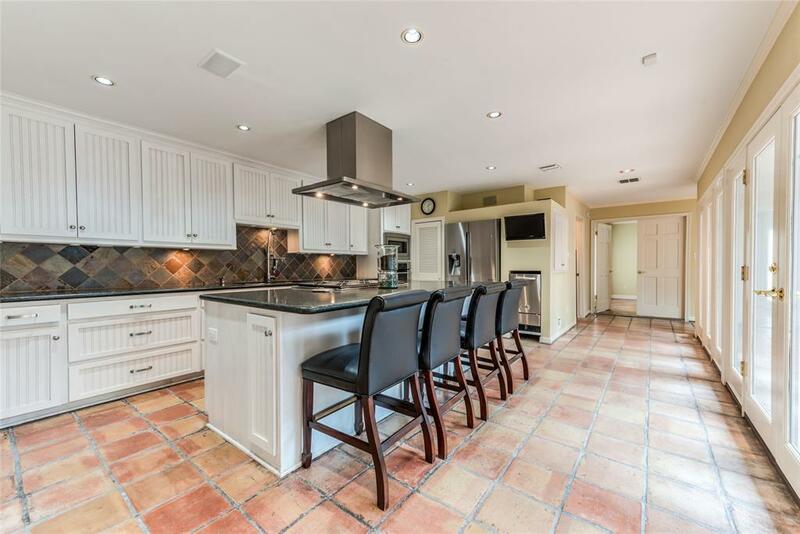 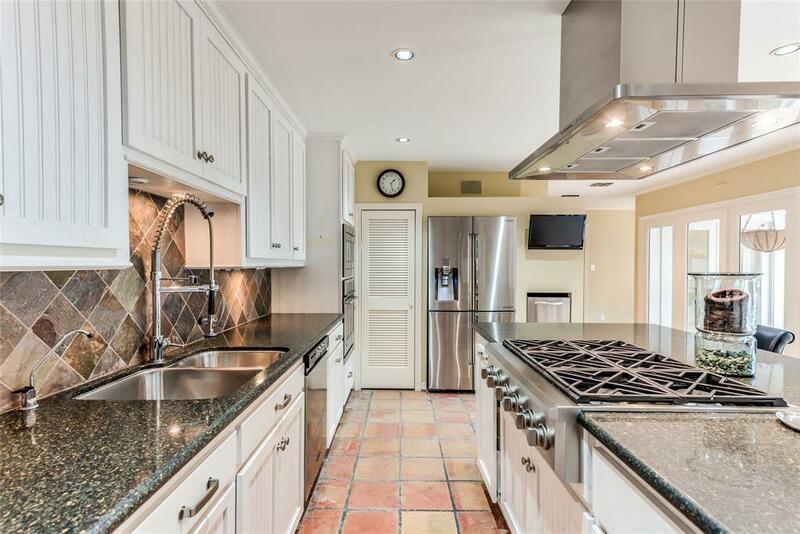 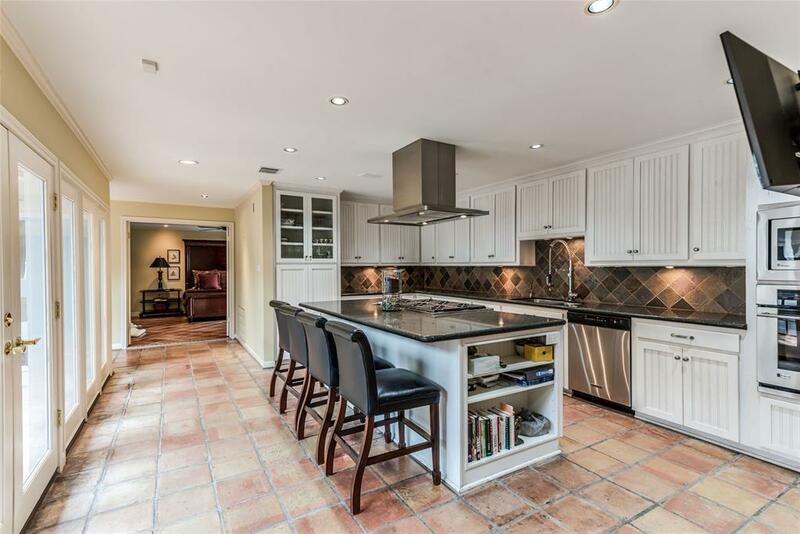 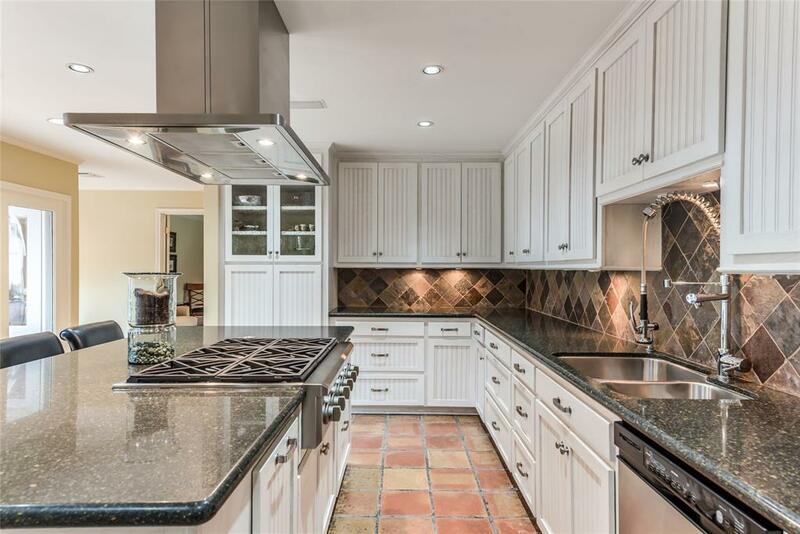 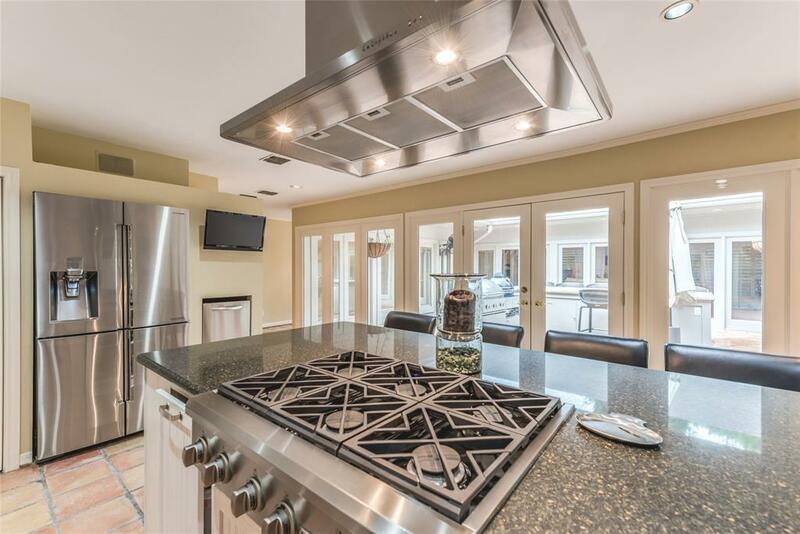 The indoor gourmet kitchen features lime-washed cabinetry, a large granite island and stainless-steel appliances including a six-burner gas cooktop and full-size Chef Series refrigerator. 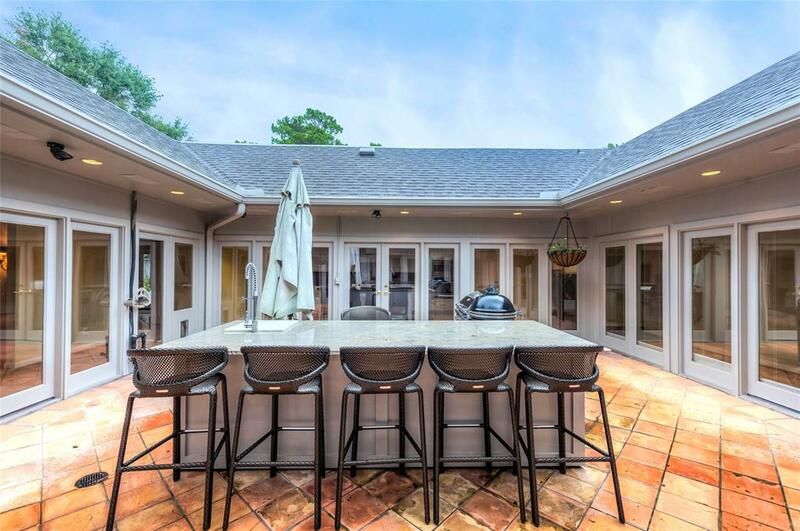 An outdoor kitchen is located in the expansive atrium and similarly boasts a large granite island with a built-in cook station and designer bar-style seating. 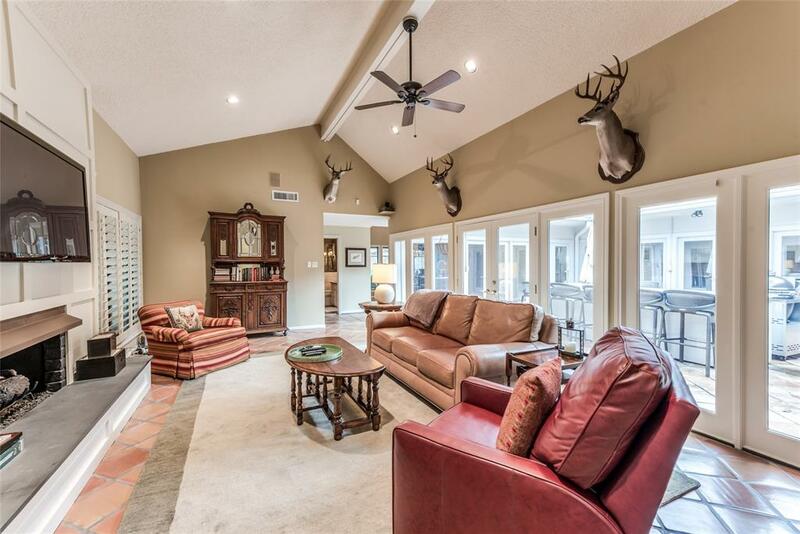 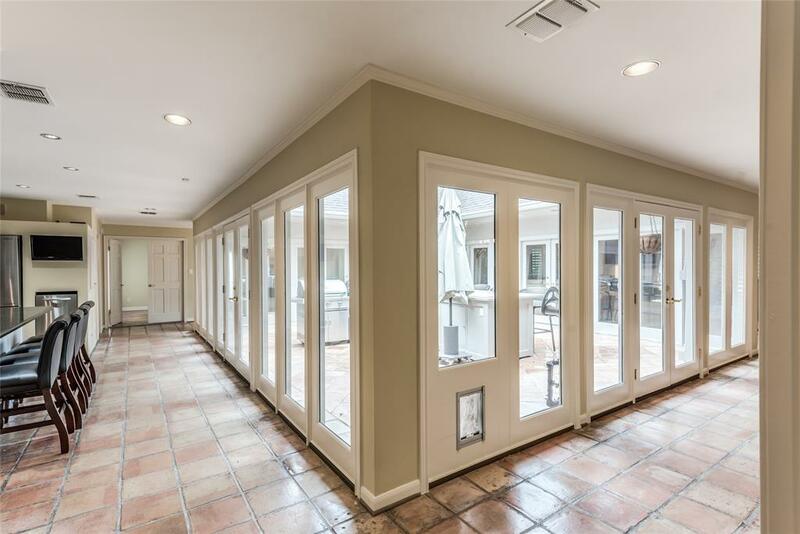 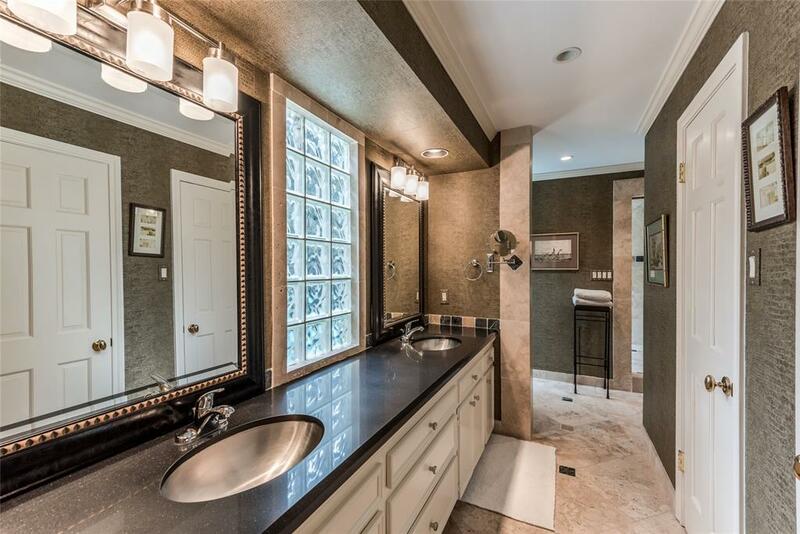 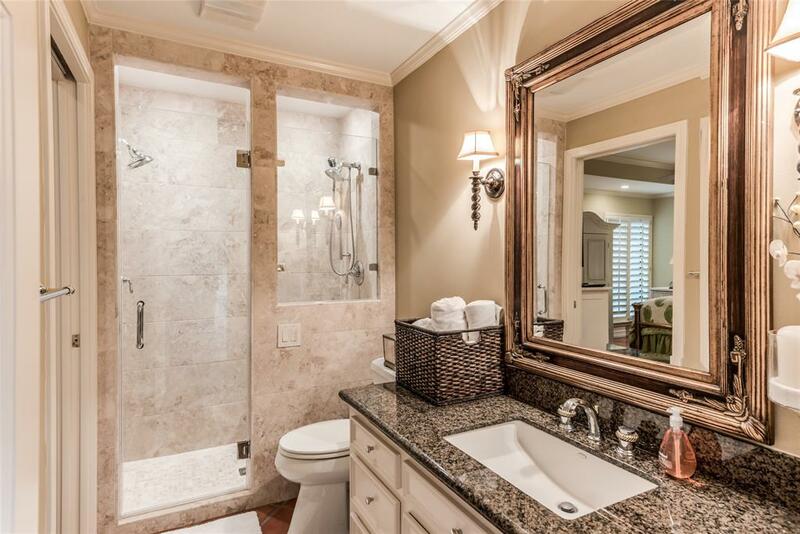 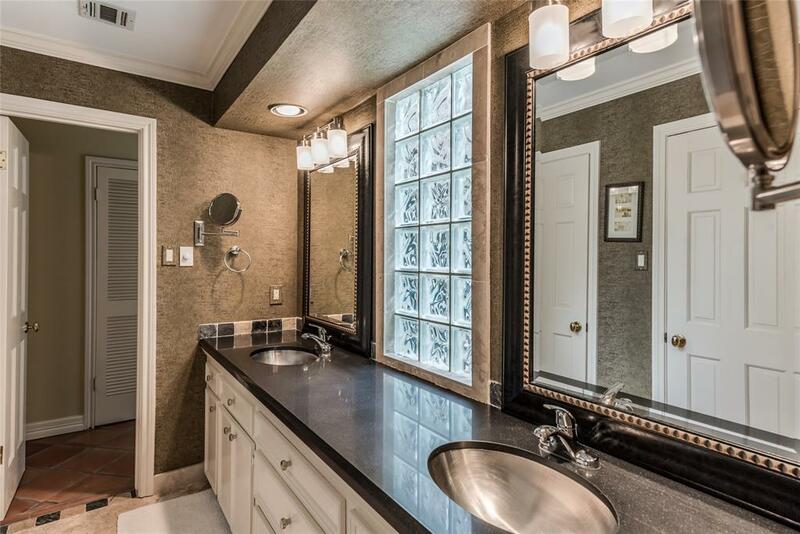 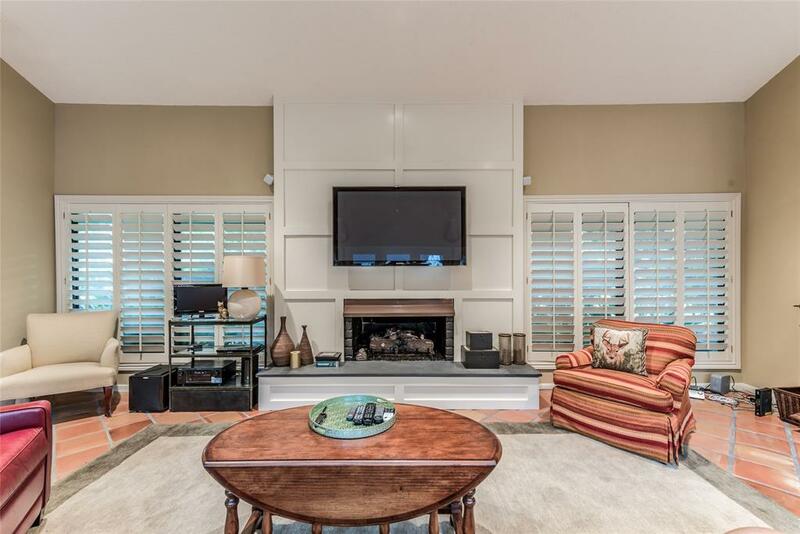 You must see to appreciate the many amenities of this beautiful home!